We are a family owned engineering company offering high quality workmanship and excellent customer service. 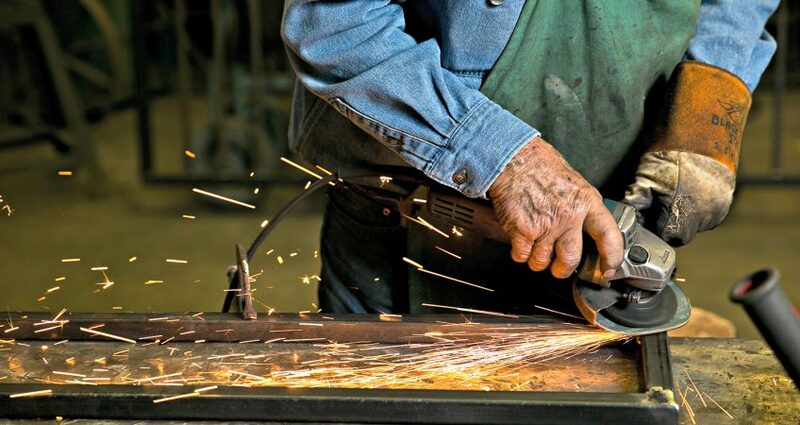 Our team have many years experience in the metal fabrication trade. 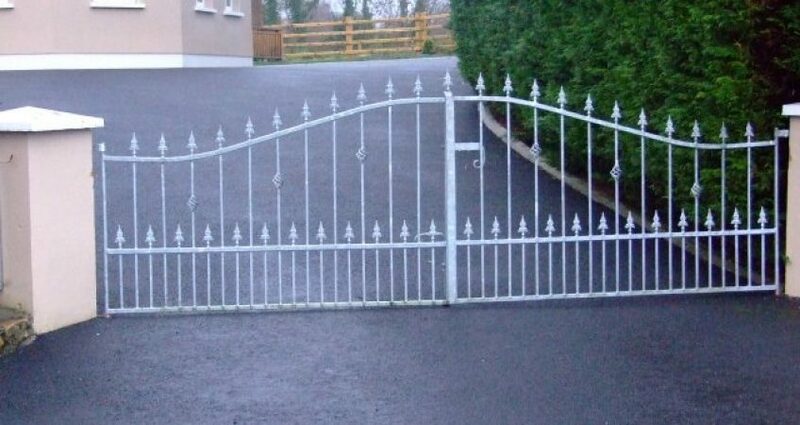 Glencar Gates, Drummonds Gurteen, Manorhamilton, Co. Leitrim. Made with by Palmeroni Design.